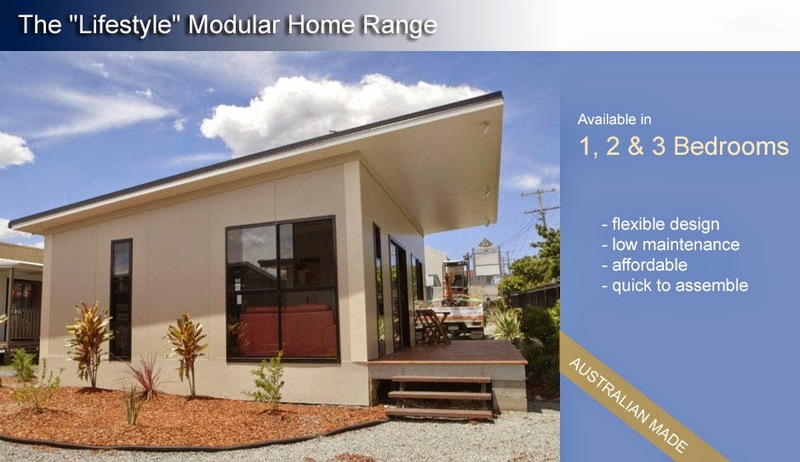 Steel frame prefab homes from Australian Modular Homes are delivered complete or can be assembled and constructed onsite. 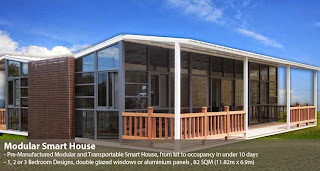 Customers just connect the water, plug in the power, and move furniture into modular home. 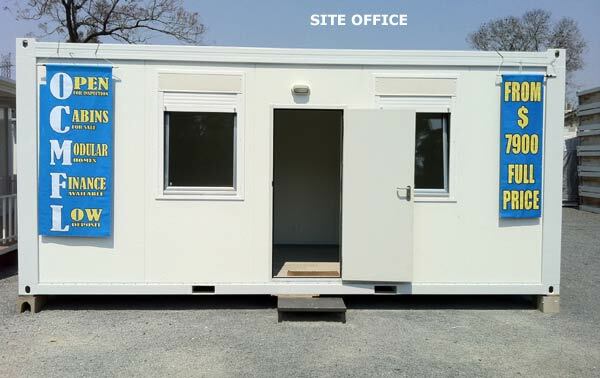 Australian Modular Homes Slab Pak Wall Technology solutions are ideal for a resort cabins, second dwellings or site offices. The InsulLiving home is the next version home in the zero energy housing by Bondor. 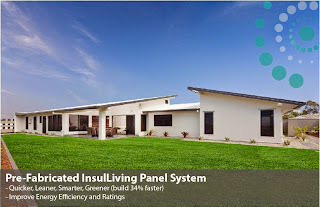 The InsulLiving building system has revolutionary approach to the building industry providing constructions that are built greener, smarter and quicker. 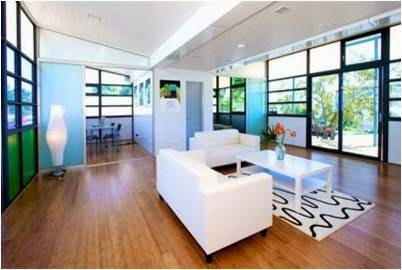 Zero energy prefab housing which is recyclable, sustainable, and healthier. Faster build times, so you can pay less interest or rent, and move in earlier. 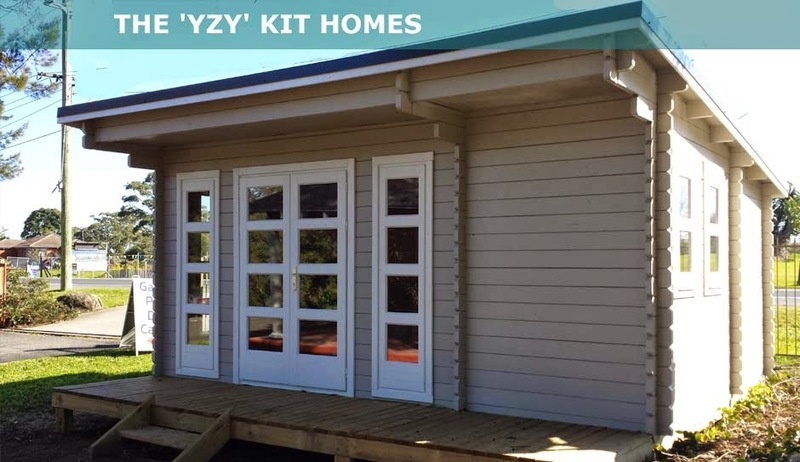 Match your new prefab home in with an existing structure, through perfect colour matching. Everything in your new home is fully customised, from the colour scheme, to the design of your new modular dwelling. 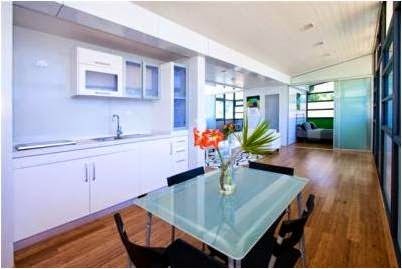 From start at building site to interior finish, Australian Modular Homes makes sure all the little details are looked after, so customers don’t have to worry.